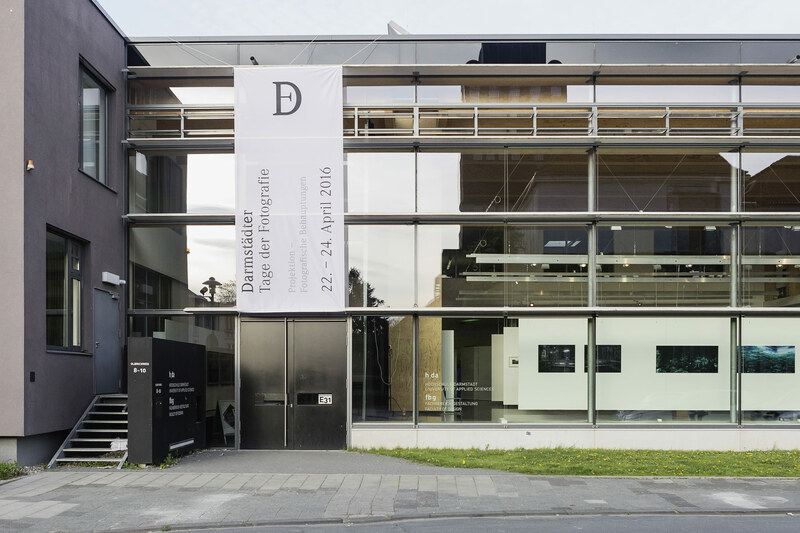 In 2005, four Darmstadt-based photographers founded the Non-profit Promotional Association Darmstadt Days of Photography. The idea to establish a photo festival emerged from a project entitled „Stadtfotograf“, which was initiated by Werkbundakademie Darmstadt. 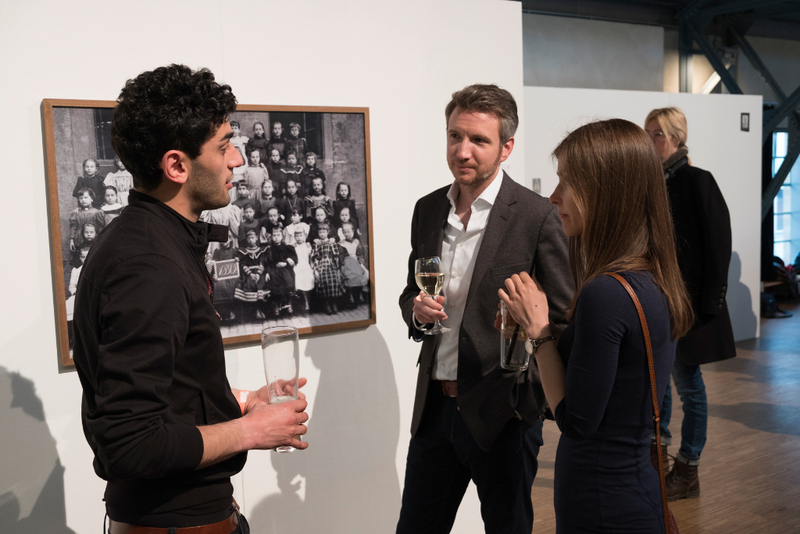 During an event in 2004 at Design Zentrum Hessen, the idea to establish an annual series of events on photography over the course of three days was publically announced for the first time. Since then, the initiators have been inviting photographers and artists to present their work to the public. Since 2010, the festival is taking place biannually. 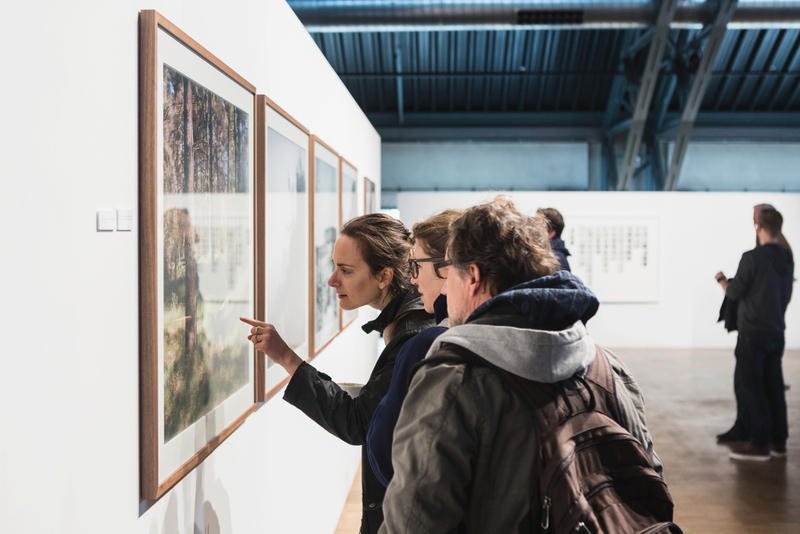 Today, Darmstadt Days of Photography are among the most important photo festivals in Germany. The initiators were able to establish a pleasant and convincing festival, and to manage it competently and passionately with constant success over the course of 14 years. 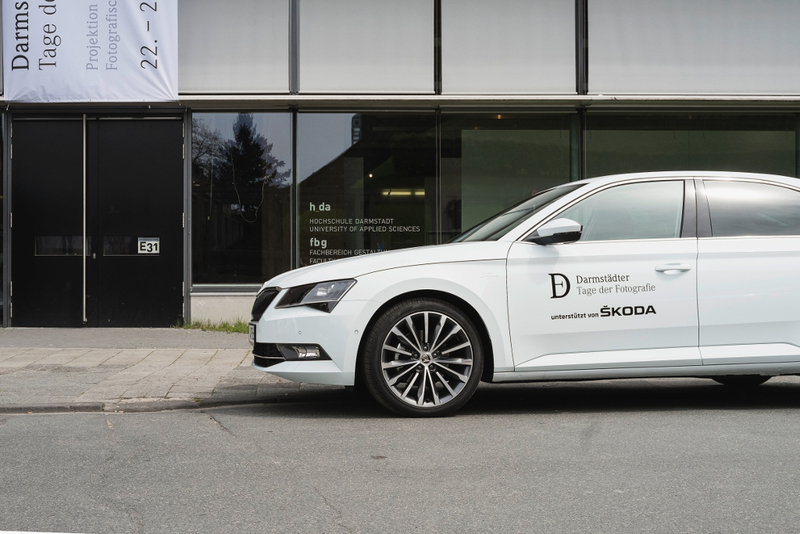 The annual topic is presented in an exhibition at Designhaus Hessen. The ten to fifteen participating international artists are invited by the team of curators. 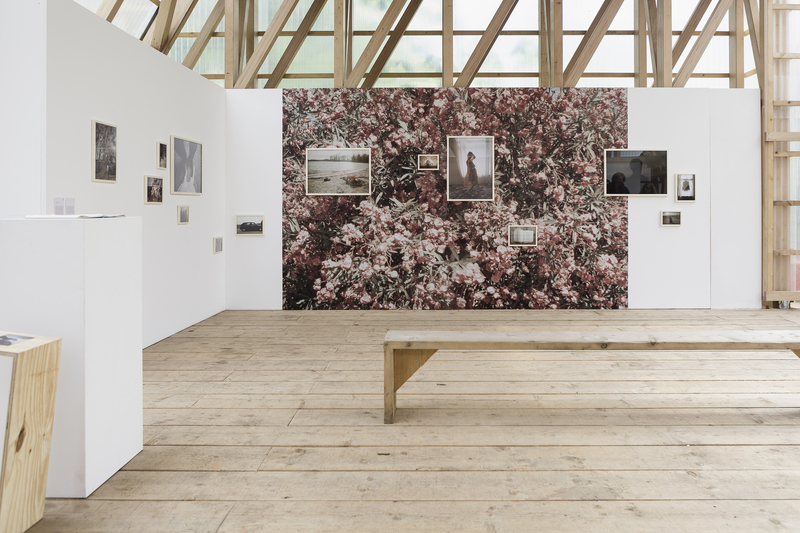 Controversial positions, latest works, and various genres are compiled to constitute the central statement on the festival’s topic in this group show. Since 2006, an open call for photographers and artists to take part in the festival is issued. There are neither stylistic nor technical restrictions. Nationality and age are not limited either. The decisive factor lies in the relevance of the work regarding the annual topic, as well as in the quality of the execution of the work. 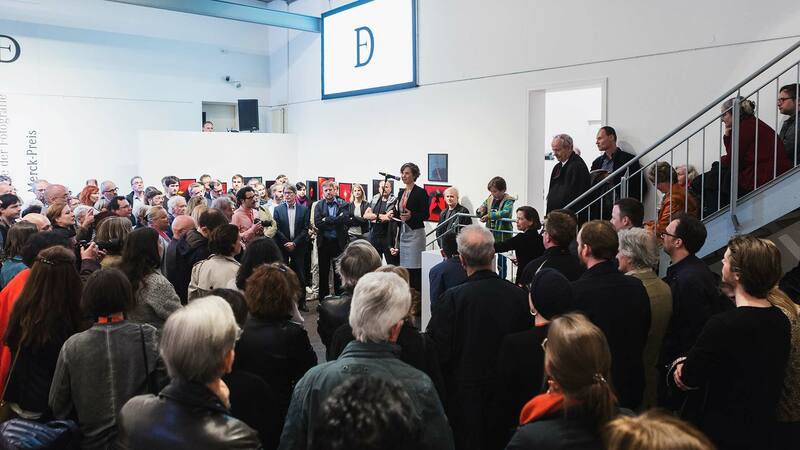 Following the public call, up to 400 participants submit their work, which is comprehensively assessed in a jury session, where 30 to 35 works are selected to be put on display during the festival in one of the participating cultural institutions, galleries, museums, and off-spaces in Darmstadt. The exhibitions provide a unique and surprising collection of artistic positions regarding the interpretation of the festival theme. The competition offers the possibility, to emerging artists in particular, to show unpublished work for the first time. Oftentimes, the first step towards a subsequent professional career of a photographer takes place in Darmstadt. As of now, more than 430 artists were able to present their work at the festival. Since 2008, the Darmstadt-based multinational chemical, pharmaceutical and life sciences company Merck Group annually donates a prize for excellent positions in the photography competition. During the jury session, three artists are selected. On the opening day of the festival, after a review of the presentation at the exhibition space, one of the three nominees is awarded the prize during a ceremony in the evening. The presentations and discussions by excellent invited speakers shed light on the philosophical, aesthetic, and social aspects of the annual topic. Particularly, it is the question surrounding the objective versus the subjective qualities of seeing, which is discussed. Not only artists, but also philosophers, writers, and theoreticians present their point of view and thus contribute to a thought-provoking discourse. Exhibitions – Symposium – Network. 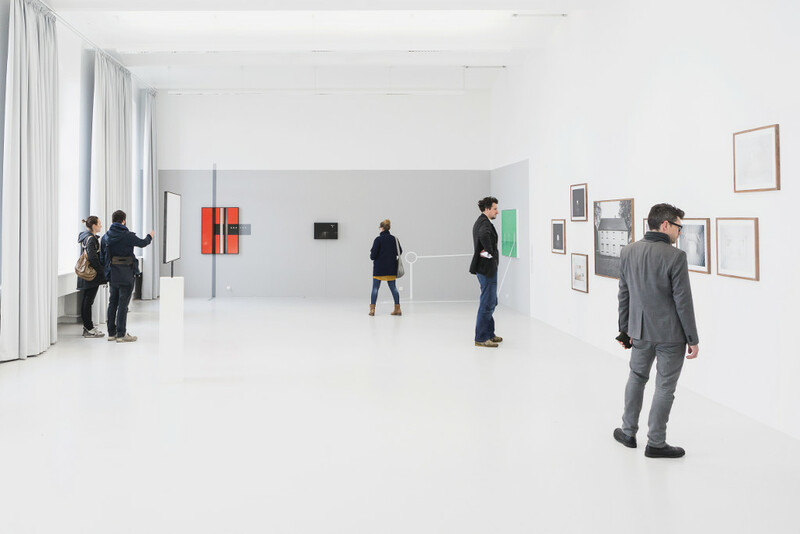 The exhibitions are presented at Darmstadt’s central cultural institutions; Museum Künstlerkolonie, Designhaus, Kunsthalle Darmstadt, Schlossmuseum, and, more recently, Kunstforum of TU Darmstadt, are all vital partners. Further public institutions, such as Centralstation and Literaturhaus, host exhibitions during the festival. All locations are within reach of Mathildenhöhe and the city center. Non-locals are offered a fast and convenient shuttle service by SKODA AUTO. 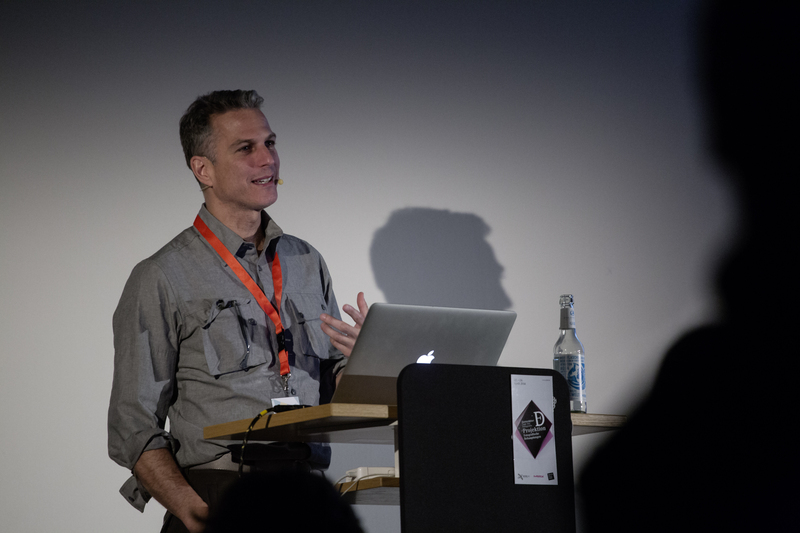 The department of design at h_da Hochschule Darmstadt with its focus on training in photography has been the heart of the festival from the beginning. The symposium takes place here, as well as workshops and portfolio shows of students, local as well as international. The foyer provides space for meet and greet with the artists. Thus, the University of Applied Sciences’ support is crucial for the festival. The format “concentration and encounter” is truly singular in the region, as well as nationwide. Internationally, there is no comparable concept either. Concentration on the one hand means a clear emphasis on the annual topic guiding the selection of the exhibition and symposium. The annual topic is the framework and central element of the entire festival. The visitor is thus enabled to easily access the exhibitions and lectures, visually and content-wise. The concentration of the event during one weekend allows for all artists to be present simultaneously. 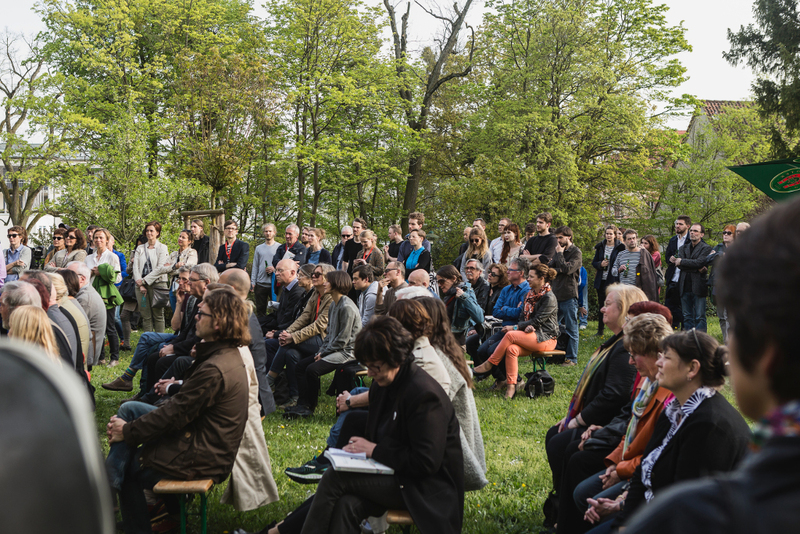 The possibility of encounters and face-to-face discussions of visitors and artists make up the unique charm of the festival. The four initiators, Rüdiger Dunker, Albrecht Haag, Alexandra Lechner, and Gregor Schuster, collaborate closely in a team with curator Ute Noll (on-photography.com →) and photo artist and professor at h_da Prof. Dr. Kris Scholz to select the participating artists. Since 2006, this team has been in charge for the selection of participating artists and speakers for the symposium, as well as for awarding the Merck-Prize.